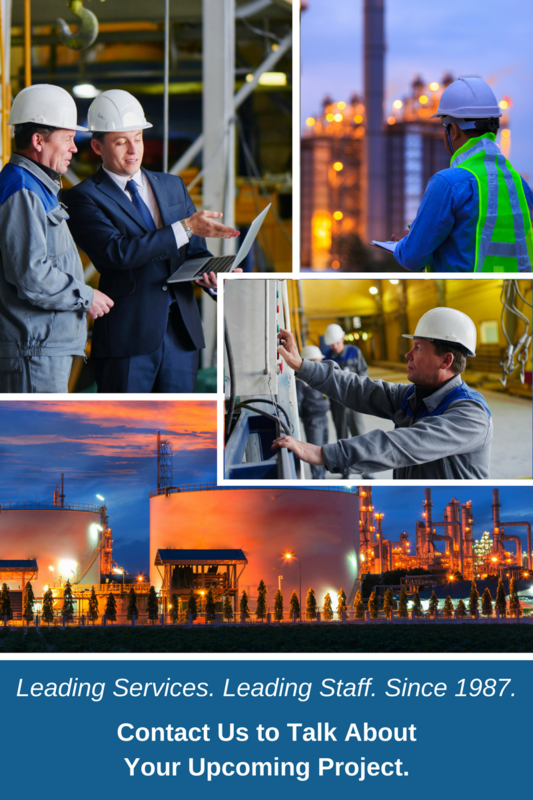 Process Technical Services is your in-house staff training resource. Our team provides on-site training program development and administration, applicable to your operations staff, operations management staff, laboratory staff, operations and maintenance staff, commissioning and startup team and more. Our specialists develop programs which are tailored to your specific needs, and relevant to your current experience and knowledge level. We can develop programs which are basic in nature, and teach the fundamentals, or highly-detailed, advanced programs, as needed. If you need training that’s concentrated in a specific area, or a customized training program, we can develop and conduct this for you. Our training programs are led and administered by our highly skilled expert specialists, most all having over 35 years relevant experience. In addition to company-specific training, we also offer acclaimed public, as well as private in-house seminars, which provide invaluable knowledge, tips, and tools for any project management team. Our seminars have helped hundreds of companies streamline and effectively manage projects to fruition within targeted timelines and budgets. Our PTS team has done the heavy lifting and learned the best practices and details that affect projects. This allows PTS to help our clients develop the most comprehensive training programs, which results in efficient, knowledgeable, and effective execution.